Short Sales are not as big a part of the market this year as they were in the past. For example in February of 2010 there were 1838 closed short sales in the Portland Metro area. 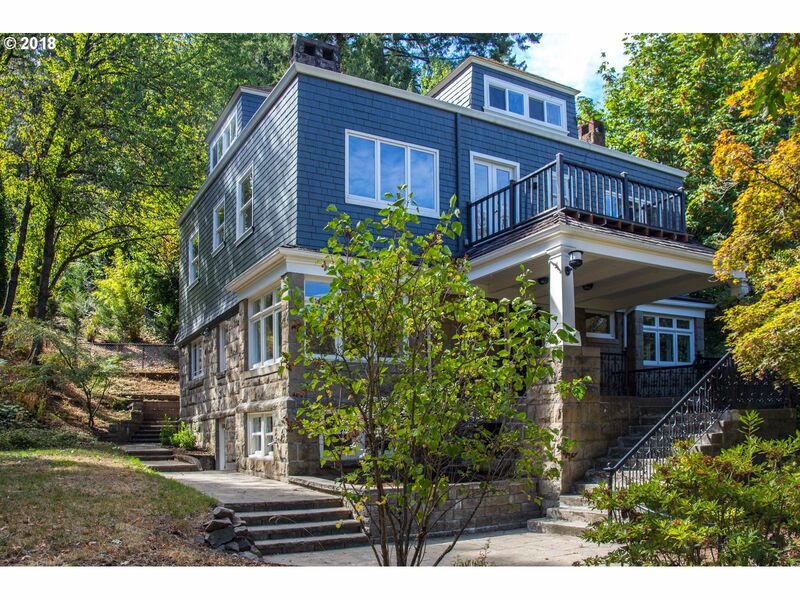 Compared to January of 2014 with only 264 closed short sales in the Portland Metro area. Obviously, the market is moving away from short sales and is stronger than ever in the inner NE, SE, NW and SW areas. I closed a cooperative short sale in the past with Bank of America (BOA), and I must admit that it was very interesting. Instead of being in an adversarial relationship, we worked together from the very beginning. In this type of short sale, the bank pre-approved a sale price, so if an offer comes in at the pre-approved price, the response from the bank should come within 48 hours. This is quite an improvement compared to the 4 to 6 month wait usually associated with short sales. This year I have closed one short sale that was relatively easy from start to finish, so it is possible even in our recovering market. 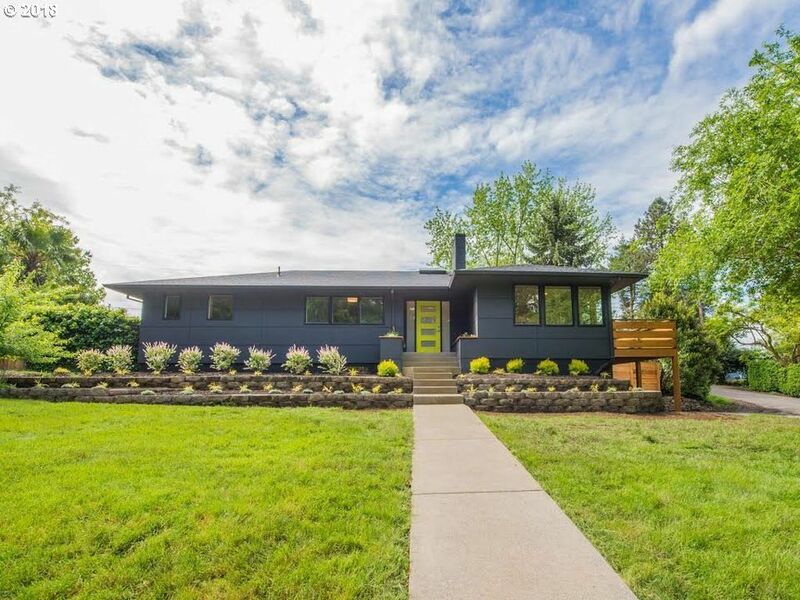 This page is primarily dedicated to properties that are "FOR SALE", but if you are interested in how to stop foreclosure in Portland, please give me a call 503-810-2219. Beautiful Old Portland home situated in prestigious Portland Heights. 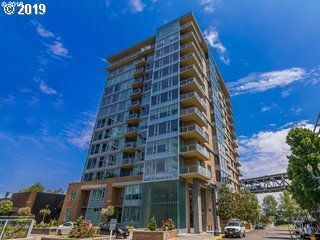 Wonderful city views with easy access to downtown. Remodeled to preserve integrity of gorgeous turn of the century. Attention to detail throughout with boxbeam ceilings, hardwood floors and wonderful gourmet kitchen complete with stainless steele appliances, cook island & granite counters. Note: Lot has been deemed splittable and basement has its own entrance. Spacious and comfortable. Large corner lot, three car garage. Master on main with large master bath. Open kitchen/family room floor plan. Granite countertops and Stainless Steel appliances. Large deck. Quiet street. 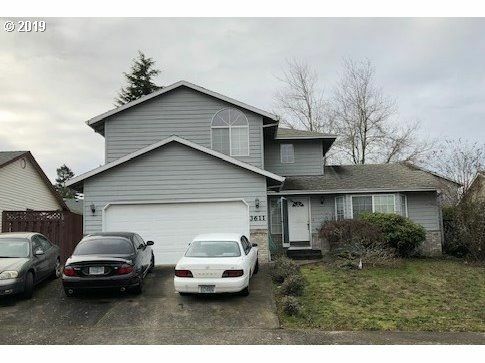 3 Bed, 2 bath in coveted, serene Cedar Hills location. New Roof, ext paint, refinished hardwoods. Granite tile kitchen w ample counter space, graphite flooring. Remodeled bath, HE gas furnace, tankless water heat, newer windows, slider, plantation shutters. Wood FP. Great location, shopping, transportation, Commonwealth Lake Park. Potentially short sale. Owner is Broker. Short sale! 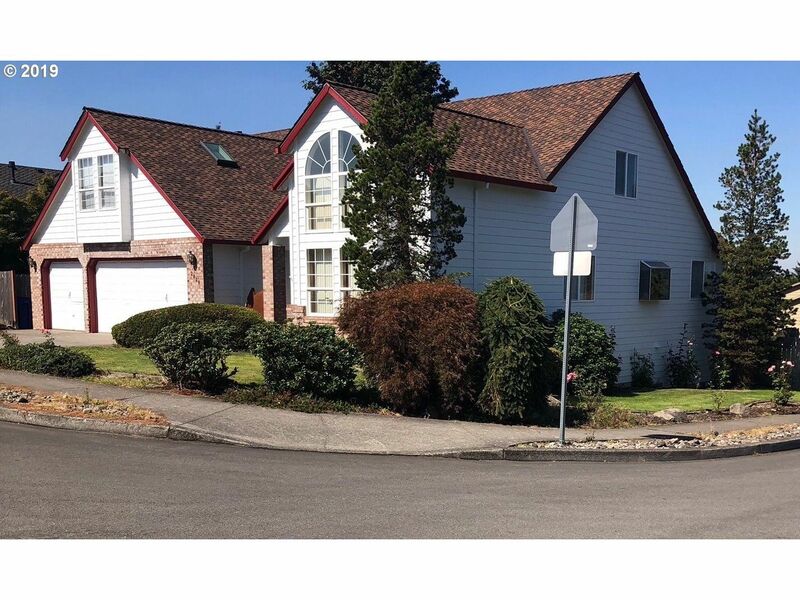 Huge 8 bedroom home in sought after Montavilla area. Home was remodeled a few years back. Granite countertops, tile floors. Fenced backyard. Huge detached garage. Home is minutes from freeway and parks. No HOA!Property sold as-is. Short sale negotiated by DMSP #80112. Spacious home on .64 acres waiting for you to fix it up and make it your own. Unique floor plan with dual masters. One on the main floor and one upstairs. 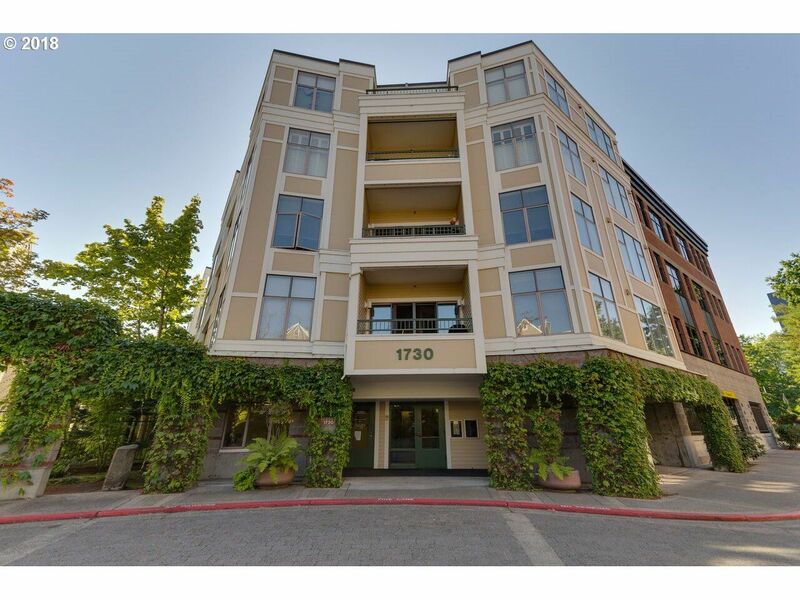 Portland Short Sales In 2013? As this graph clearly illustrates, the number of short sale listings placed on the market have declined substantially over the period of Jan. 2012 to Dec. 2012. This decline may in part be to the uncertainty about whether or not congress would approve an extension of the Mortgage Debt Relief Act. Now that the uncertainty has been removed for 2013, I expect many sellers who are still "underwater" to list and sell their homes. Inventory in the Portland Metro Area remains low, and short sales are a significant part of overall sales. In 2012, approximately 831 short sales were recorded in Portland. There were about 1139 bank owned (REO) sales and there were about 6919 traditional sales. In other words, about 9% of the sales recorded in Portland last year were short sales... about 13% were bank owned sales, and about 78% were traditional sales.